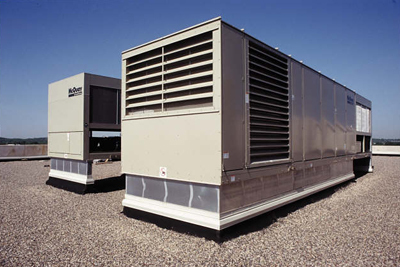 Keeping it Comfortable, LLC provides Commercial installation and service of any HVAC unit. Most equipment breaks down as a result of poor or lack of maintenance. The key to ensuring optimal operation of your equipment and getting the most effectiveness out of it is based on the proper Preventative Maintenance. Call us for our competitive prices on a yearly Preventative Maintenance Agreement.